Hourglass Workout is a workout and nutrition program designed by Lyzabeth Lopez celebrity Master Trainer. 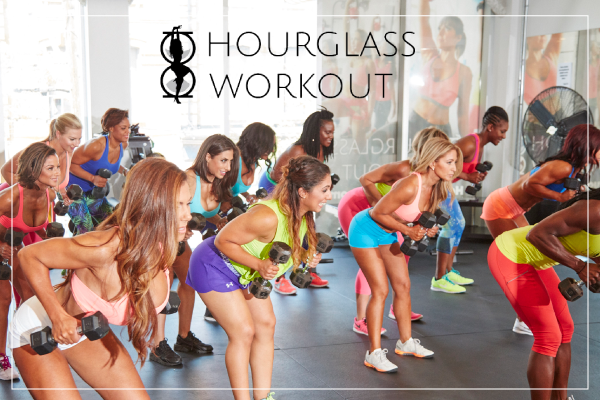 Hourglass Workout is a results oriented program guaranteed to give you the best transformation possible. It is based on 3 days a week of training specific body parts combined with our Holistic Eating Plan. The Hourglass Workout Three Month Challenge is a competitive, fun body reshaping challenge amongst the women in your location. All the ladies have the opportunity to compete for the best before and after shots based on the Hourglass workout classes and holistic eating plan. Judged by all members in the Hourglass Workout Community in an online survey. ​Get 3 classes per week at any of my ​ locations: Markham​ or Aurora. BONUS: You also will be able to attend my renowned nutrition session during your trial month. I’ll share my complete nutrition formula that has worked for over 1000 women. ​CLAIM THIS OFFER AND ​GET YOUR BONUS!